Shredding, drilling, perforating and numbering are methods used in the production of printed material. Business forms are commonly numbered, perforated, and drilled; however, these processes are not limited to producing forms. 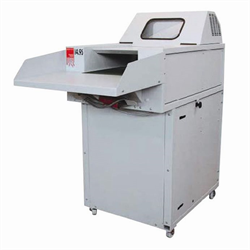 Shredding, the final stage in the life of a printed document, is becoming more important as the need for privacy and confidentiality increases. 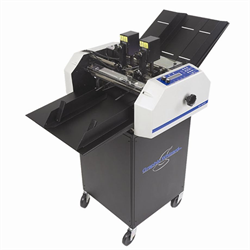 There are specific applications when using a paper drill or perforating / numbering machine in the finishing process - numbering offers one of the best ways to identify and track documents. Forms, tickets, coupons and notebooks are a few examples of products finished with these systems. Cortech has the equipment necessary to complete the processes of drilling, perforating, numbering and shredding. 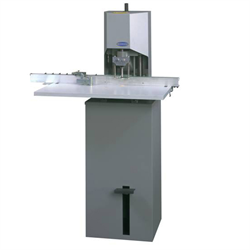 Our paper drills range from low-volume, hand-operated units to hydraulic-powered, multi-spindle machines and fully automated integrated paper drilling systems. 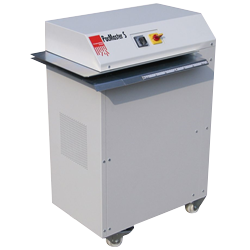 Our numbering machines, available in pneumatic and electric options, can perform repeat and dual numbering and perforate the sheet being numbered simultaneously. 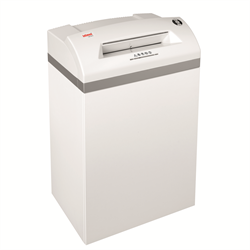 Our extensive range of paper shredders include office, departmental, high security, cardboard and industrial models, offering diverse levels of security. 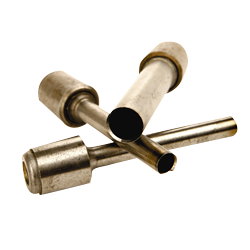 Cortech stocks a selection of paper drill bits and accessories along with numbering machine parts to support your equipment. Cortech’s products offer ease of use and advanced technology to meet the high demands of today’s print finishing applications. Our extensive experience in serving the industry means expert help is only a call away. Contact Cortech to get the best options for your print finishing needs.